« Love this article on Sequim and why it is the perfect place to grow lavender! A Birds-Eye-View of Purple Haze! Fall in the Pacific Northwest is always beautiful and the farm this time of year it has a certain peaceful quietness about it. The lavender plants (thanks to Jose) have all been trimmed back into nice little balls, the trees around the farm have put on their coat of many colors, the apples in the orchard are red and ripe for picking and the birds are cleaning up the last remnants of the sunflower seeds. It’s just very serene…however, there really is nothing like summer on the farm and one of our wonderful guests took the time this past summer to take his drone up for a spin and share with us a “birds-eye view” of Purple Haze-so here is the result! 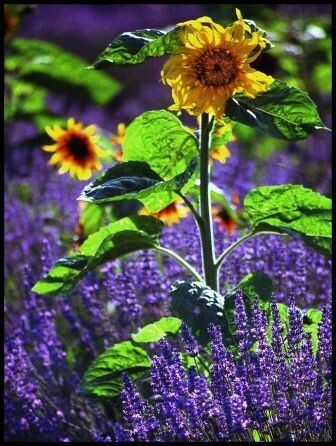 Beautiful…..no wonder all of us worker bees at Purple Haze love our jobs so much! Just missing summer at little bit today……we hope you enjoy this virtual tour that will give you a view of Purple Haze from a little different angle.